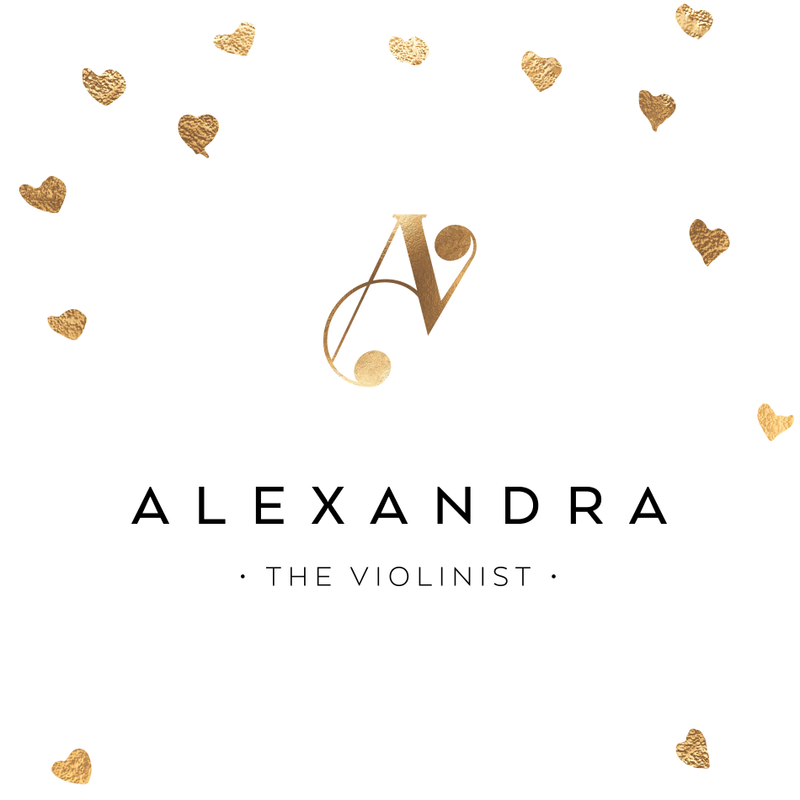 Fill in your email address and name to receive the new Alexandra brochure. You can also keep up-to-date with events, advice and news. Thank you.